CPI Packaging has an entire team devoted to the gourmet and food service industry. 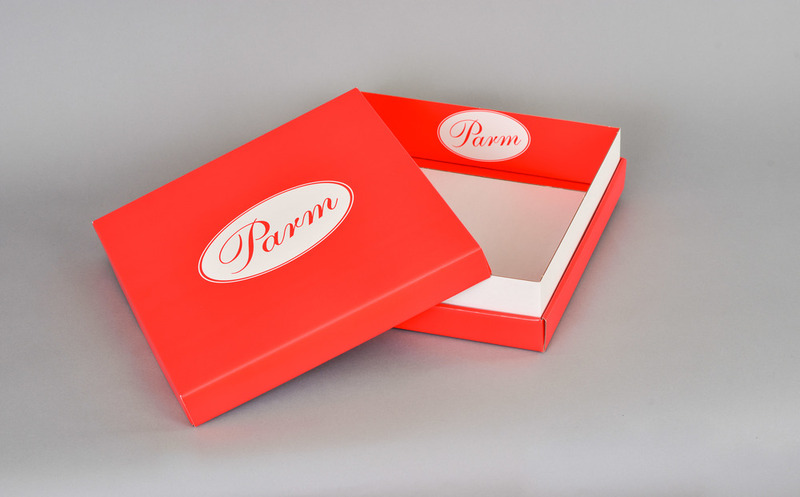 We work hand-in-hand with our clients to develop the appropriate packaging based on their needs. plastic totes, t-shirt bags and die-cut bags for the gourmet and food service industry. CPI Packaging creates the perfect take-away for your food business.